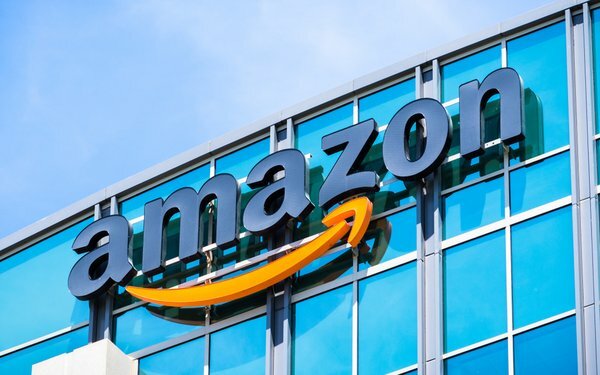 Amazon wants to find the next generation of computer scientists. The company, along with First -- a program that builds science and technology skills -- on Friday announced robotics grants to 100 schools in underserved and underrepresented communities. The idea is to inspire kids to get involved. The program, Amazon Future Engineer, Robotics Grant, aims to inspire future computer scientists. One hundred schools across 21 states will receive support to launch FIRST robotics teams, including teacher professional development to learn about robotics, which will benefit thousands of students. Those receiving grants of $10,000 from Amazon to expand access to computer science education in their school will also get a tour of a local Amazon fulfillment center. The Bureau of Labor Statistics estimates that by 2020 there will be 1.4 million computer science-related jobs available and only 400,000 computer science graduates with the skills to apply for those jobs. While this is not a recruiting program, today Amazon’s job board lists more than a thousand pages of open jobs when searching under the keywords “computer science,” from computer vision scientist to marketing research. The search engine identified 16,828 open jobs. Amazon searches for kids like Leo Jean Baptiste, an Amazon Future Engineer scholarship winner from Orange, New Jersey, to eventually fill one of the thousands of jobs the company has open each year. The 100 schools now part of the robotics program will receive a robotics registration to start a FIRST team, an additional $10,000 to expand computer science in their school, and the Amazon fulfillment center tour. The robotics grant and $10,000 are separate. The scholarship, $10,000 each year for four years, supports the kids. The goal is for thousands of students to benefit from the program beginning in the fall of 2019.